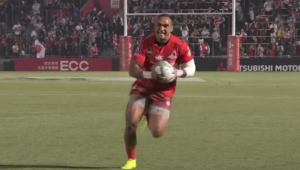 The inaugural Varsity Cup took place in 2008 and the tournament has since produced 45 Springboks, including the likes of Van Staden, Leyds, Handré Pollard, Eben Etzebeth and Aphiwe Dyantyi. 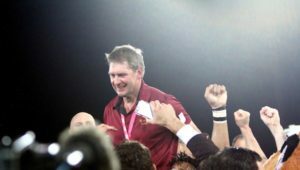 With the 12th edition set to kick off on 4 February, Van Staden, who made his Test debut against Argentina last year, has attributed his meteoric rise to international rugby to the emergence of the Varsity Cup 11 years ago. 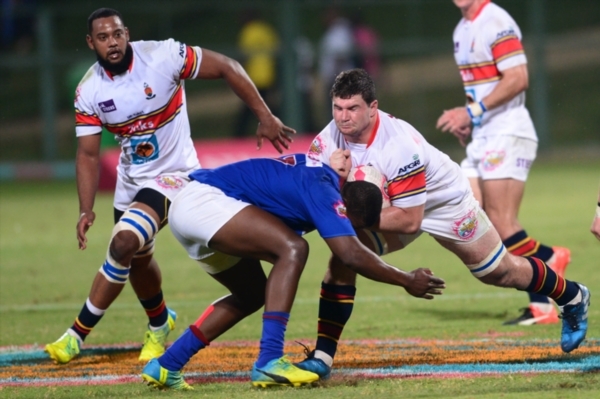 ‘The Varsity Cup got me to where I am today by closing the gap between U21 rugby and senior rugby and that gave me the opportunity to perform at senior level,’ said Van Staden. Leyds, who played for the UCT Ikeys and made his Test debut against France in 2017, shared Van Staden’s sentiments. 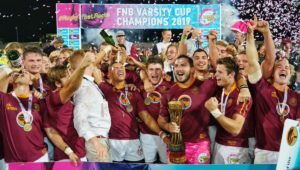 ‘The Varsity Cup helped me adjust between age-group rugby and making that step up to senior-level rugby. 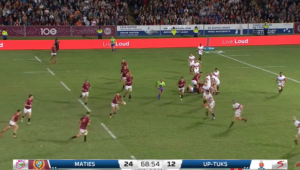 That’s where some guys get lost in the system, and that’s something that Varsity Cup has tried to fill. 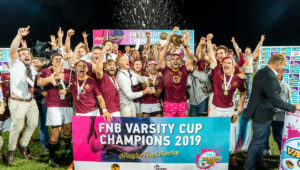 Excited for #VarsityCup 2019? How can you not be after watching this! ? ?